What Makes Her Bad: She wants only to test you thoroughly. What Makes Her Cool: She's a madwoman with sass. If you don't know what makes her amazing, you haven't been gaming long. 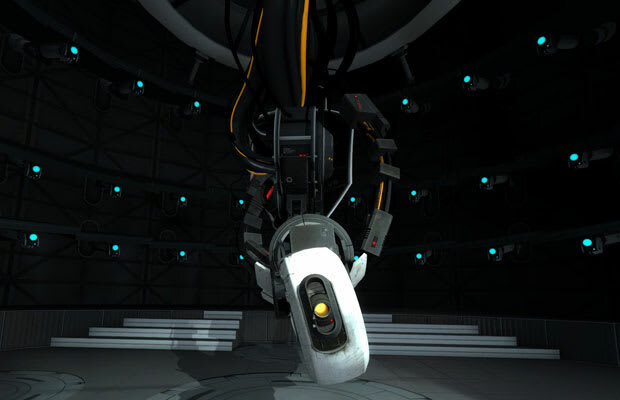 GLaDOS has no problem with dropping you into a pit of fire and calling it "cake." Perhaps that's why we're so enamored with her. Or maybe it's because she's always quick to come at us with a clever quip or sarcastic remark. For science. You monster.